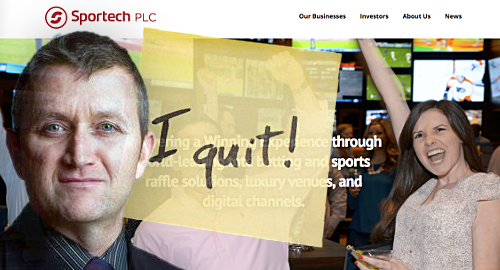 UK-listed race betting operator Sportech is on the hunt for a new chief executive after the company’s present CEO announced his exit. 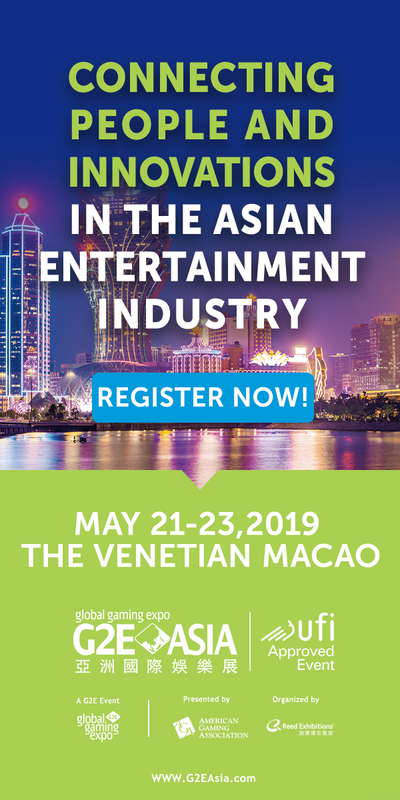 On Tuesday, Sportech confirmed that its CEO Andrew Gaughan had informed the company’s board of his intentions to step down as director and to exit Sportech as of February 28, 2019. Gaughan plans to leave after “an orderly handover period” to pursue other interests. Sportech will now commence the search for a new CEO and an independent director to occupy Gaughan’s board seat. In the meantime, Sportech’s non-executive chairman Richard McGuire will become interim executive chairman with immediate effect. 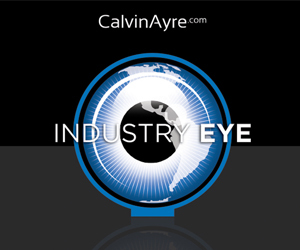 McGuire plans to take up residence at the company’s US HQ in Connecticut. 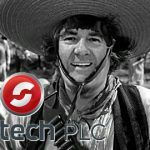 News of Gaughan’s exit comes just days after Sportech issued a trading update that warned of the company’s inability to secure “certain expected sales contracts” this year, which will reduce 2018’s adjusted earnings by 5% to 10% below the market expectation of £8.5m. However, the company hastened that even this reduced figure would still represent annual growth of 14% to 20%. 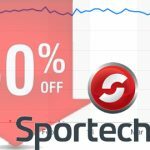 That announcement caused Sportech’s share price to fall from just over 53p to 45p, and the stock has continued to slide, closing out Tuesday’s trading down nearly 3% to 39.8p. In August, Sportech revealed that its H1 revenue was down nearly £2m to £31.6m, although much of the decline was blamed on negative currency fluctuations. 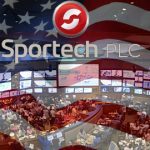 Sportech operates pari-mutuel betting on an international basis, retail wagering venues in Connecticut, and a new in-stadia raffle business.